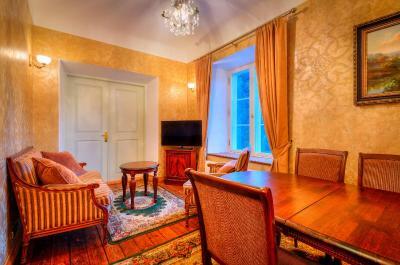 Lock in a great price for Padise Manor – rated 9.3 by recent guests! Everthing was superb - the staff, the surroundings, the vibe! Excellent dinner and breakfast! It was definitely a better stay than in a spa hotel :) I loved our bubble bath ! Thank you Padise mõis! 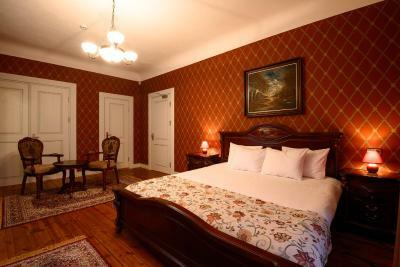 The Padise Manor is a gem, the staff are amazing and are all clearly very poud to welcome guests, nothing is to much trouble and I cannot praise them enough. 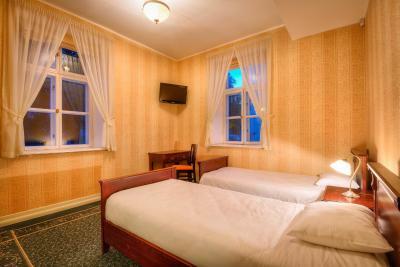 The Hotel is of high quality and has a range of rooms to suit anyone. Despite minus temperatures the rooms were room and the facilities impeccable, We had dinner which was good and only eclipsed by the superb breakfast. 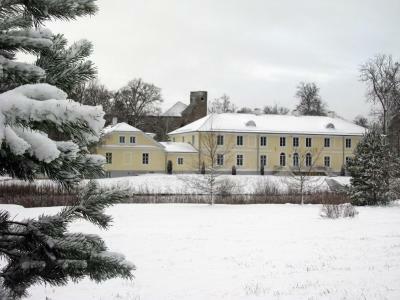 The Manor is very well located on the Western route, was easy to find and covered in snow was very pretty. I loved the staff and their willingness to help and speak with us. I liked the location a lot and the boat on the lake. 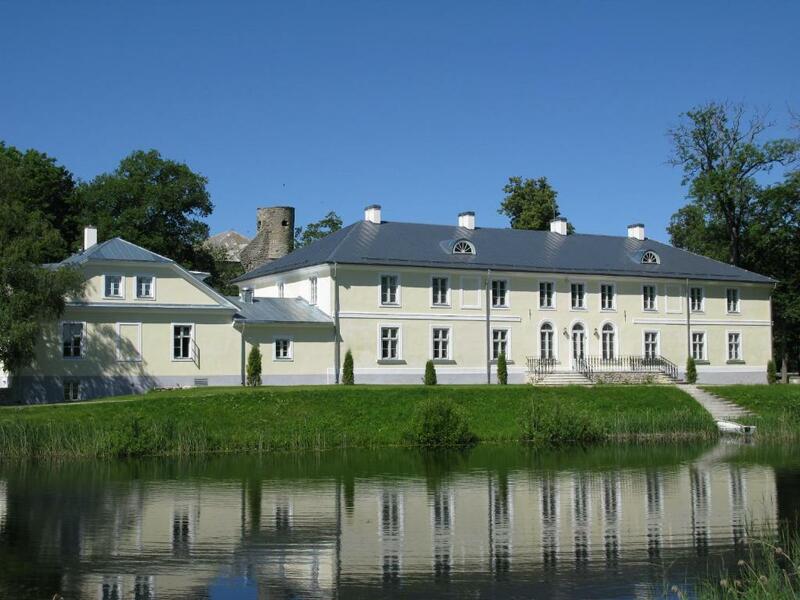 Padise Manor is a beautiful, small manor house which feels very personal and welcoming. The rooms were a good size and the beds were wonderful. 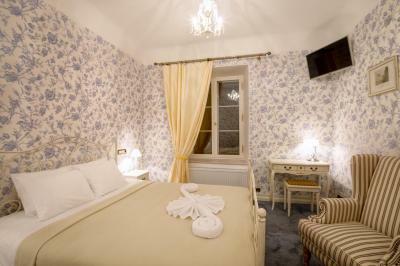 We had a wonderfull stay at Padise Manoir after a long summer day of cycling. 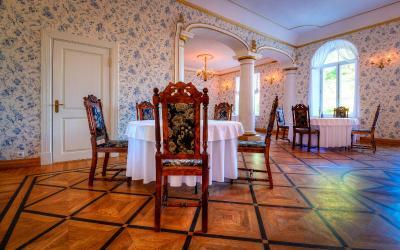 It was just nice to rest in a very pleasant room and to enjoy a very good dinner in a beautiful dinning room. The breakfast is excellent too. We highly recommend this place which is furthermore very interesting as you can visit the remains of a powerfull sistercien abbay nearby. Pretty comfortable room with expensive furnishings. 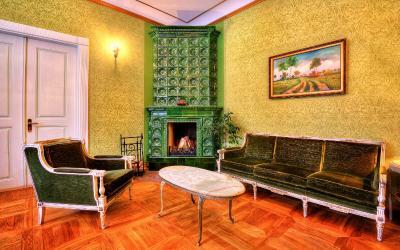 Interesting old fashion, historical interiors. Excellent breakfast! 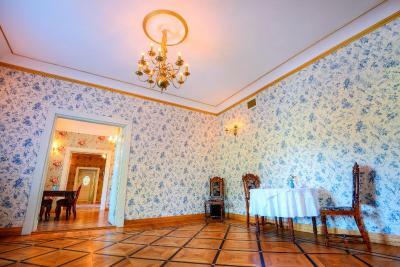 Lovely manor with nice rooms and surroundings. 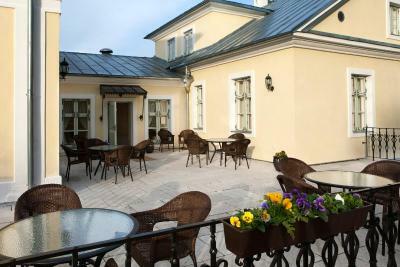 Extraordinary clean and beautiful Manor, most friendly staff, nice breakfast, very spacey room. Featuring a pond and historic interiors, the Padise Manor is housed in an 18th-century manor house owned by the famous von Ramm family. 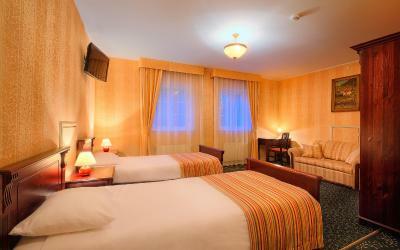 It features elegant rooms with free Wi-Fi and an LCD TV. 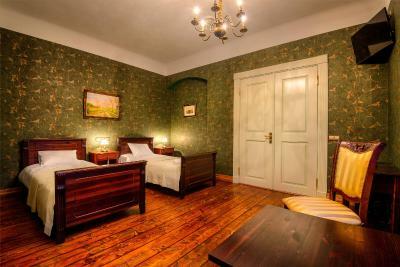 All rooms at the Padise hotel are decorated with elegant furniture and stylish details. 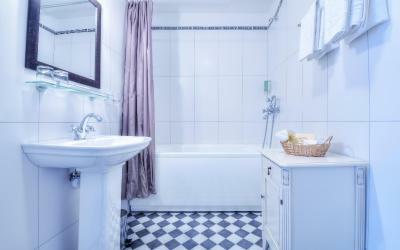 Each comes with a seating area and a modern bathroom with bathrobes, toiletries and a hairdryer. 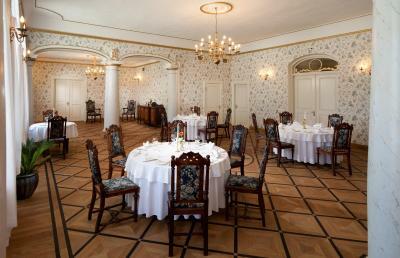 Every morning you can enjoy a varied American breakfast served in one of the stylish dining rooms. 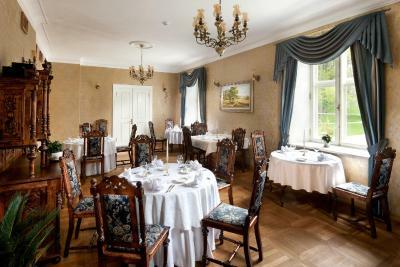 The on-site restaurant offers a wide selection of traditional Estonian dishes. You can benefit from bicycle rental service and cycle in the neighborhood. There is also a small boat which can be used on the pond. Room service is provided. 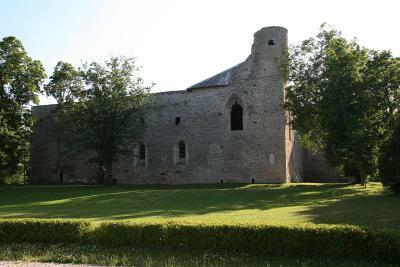 The Padise Manor is located in Padise village, only 150 feet from the ruins of the 13th-century Padise Monastery. 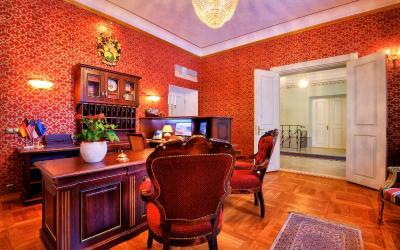 The nearest train station, Vasalemma, is only a 10-minute drive away. This property also has one of the top-rated locations in Padise! Guests are happier about it compared to other properties in the area. 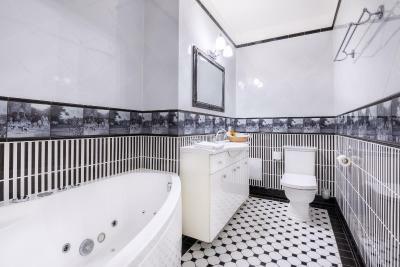 This property is also rated for the best value in Padise! Guests are getting more for their money when compared to other properties in this city. 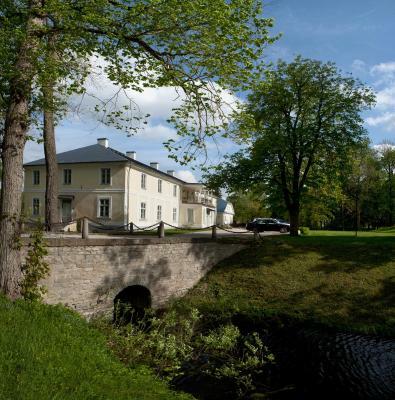 When would you like to stay at Padise Manor? Elegant room decorated with cream colors and stylish furniture. 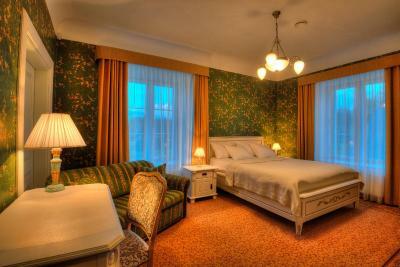 More spacious room with elegant furniture, stylish wallpapers and large windows. 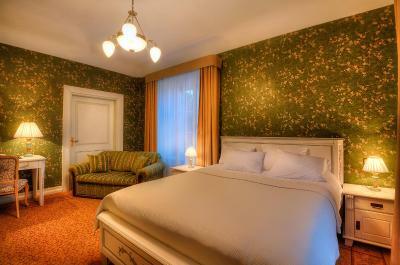 A suite featuring a TV, a seating area with a sofa, and a a view of the picturesque garden from the balcony. 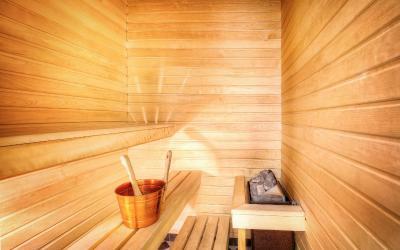 Two interconnecting rooms with a private sauna. 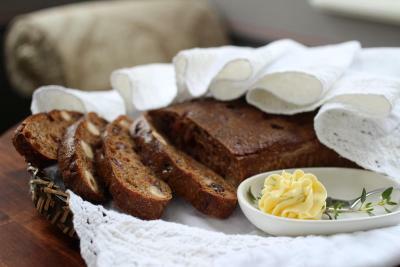 House Rules Padise Manor takes special requests – add in the next step! Padise Manor accepts these cards and reserves the right to temporarily hold an amount prior to arrival. 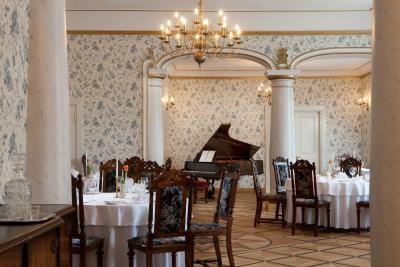 We visited in February and the Manor was very quiet, as a result for dinner the restaurant lacked some atmosphere. The location, the beauty of the manor, the peaceful atmosphere, the quality of breakfast and meals, the courtesy of the staff. Simply wonderful! WiFi and card payments were not available on the day of arrival and following day due to the technical problems. The staff managed the problem easily by putting all our expenses for drinks and dinner on our account and charged later after check out. High standard hotel, very clean and quiet. Excellent service at receiprion and restaurant. Great breakfast selection. Would recommend to couples on vocation or special occasion events. 10 out of 10. The black bird/crow who guards the breakfast and tried to get our dogs. We found that the manor was a long way from other places and the choices of eating at other locations nearby was minimal. Outside area is quite noisy being close to big road. 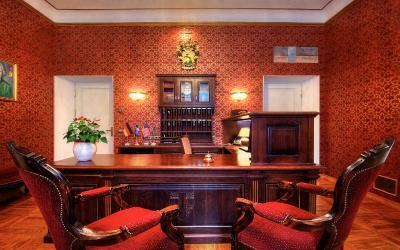 Interior is very nice, fancy and historical. First of all the room what was declared on the booking.com and the actual room were totally different. In our room was no bath with jacuzzi and the main disadvantage - window on the parking not on the lake. There were no conditioner so that it was extremely hot in a day and stuffy at the night. 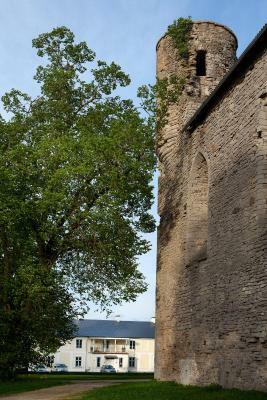 The building is placed near main road with heavy traffic. So that it's too noisy at night if you open window because of stuffiness. In addition a big company of guests set a noisy party on balcony till the morning(not in a restaurant) with alcohol and loud speaking and creaming. The stuff just looked through one's fingers at it without any reaction on our complains. 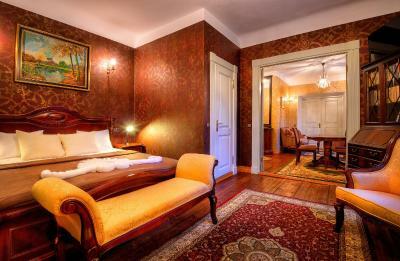 Beautiful location, extremely comfortable rooms, friendly staff, excellent restaurant. The air conditioning was almost not working at all. The room was very hot, and outside the insects swarmed, waiting to get in when the windows were opened. A nice building with a lot of history. One of the most luxurious places I've been! And the personnel was outstanding as well. Breakfast was good and the room (Charlotte) had an amazing interior. Highly recommended!